Claudia Arango is a Managing Director and member of the Latin America Private Markets investment team. She is based in New York. Ms. Arango has over 19 years of private equity experience in Latin America having participated in more than 25 transactions in the region. She has been involved in TRG’s investments in current portfolio companies in Latin America mainly for the Latin American Private Equity Fund (LAPEF). Ms. Arango is one of the founding members of LAPEF who led fund raising efforts for the firm’s first Latin American fund with commitments from leading pension funds and financial institutions in North and South America. She currently focuses on sourcing, evaluating, executing and monitoring investments in Latin America. 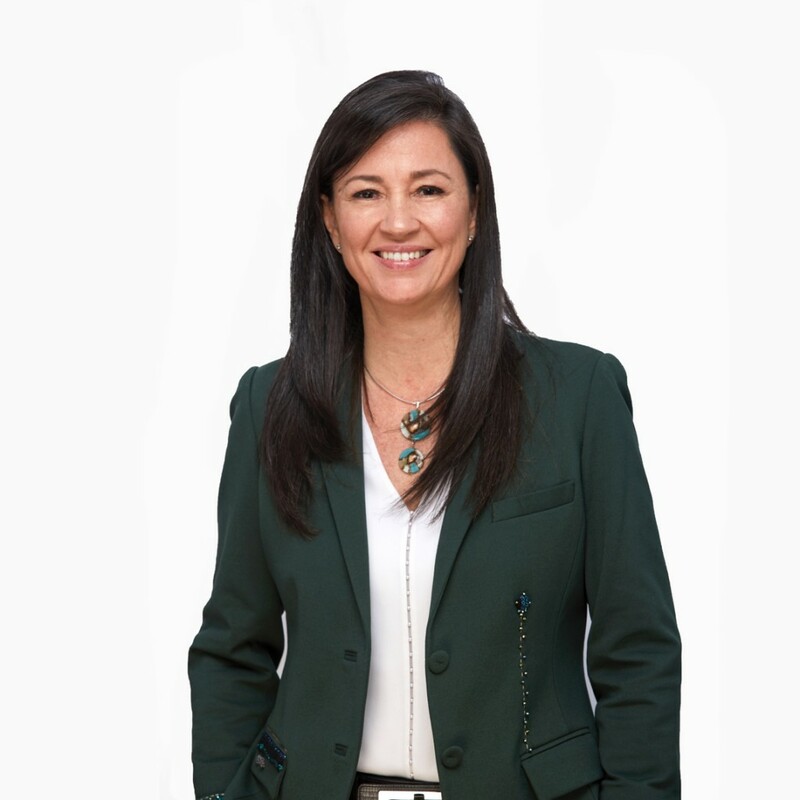 Ms. Arango currently serves on the Board of Directors of several portfolio companies in the region including NeoSecure and Confipetrol. Prior to joining TRG in January 2010, Ms. Arango was a Director with the AIG Global Emerging Markets Private Equity Group. During her 11-year tenure at AIG, Ms. Arango led, co-led or participated in over 25 transactions in emerging markets where more than $375 million in equity capital was deployed. During the last two years, Ms. Arango had overall responsibility for the Andean region. Ms. Arango has invested across a diverse number of sectors including retail, telecom, agribusiness, media, transportation, industrial services and logistics. Ms. Arango has served on the board of directors of companies in Brazil, Chile, Colombia, Peru, and Argentina. Prior to joining AIG, Ms. Arango was an Investment Banking Director at Fiduciaria del Estado, where she focused on fundraising and structuring transactions primarily for infrastructure projects in Colombia. Ms. Arango received a Master’s of Science in Finance from the University of Maryland and a Masters of Finance and a Bachelor of Science in Industrial Engineering both from the Universidad de los Andes in Bogotá, Colombia. She is fluent in Spanish and has a conversational knowledge of Portuguese.